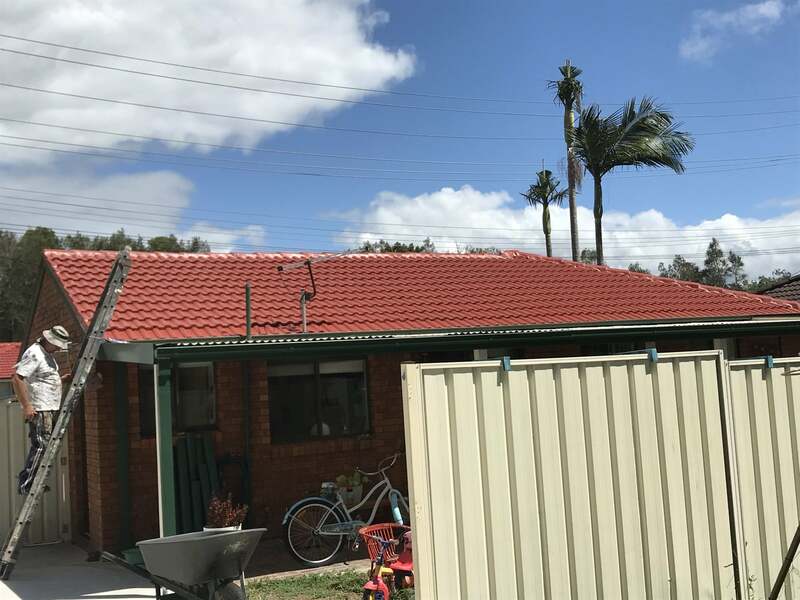 Quality assured tradesman painting tile and metal roofs, garage roller doors and Colorbond fences in any of the available colours. 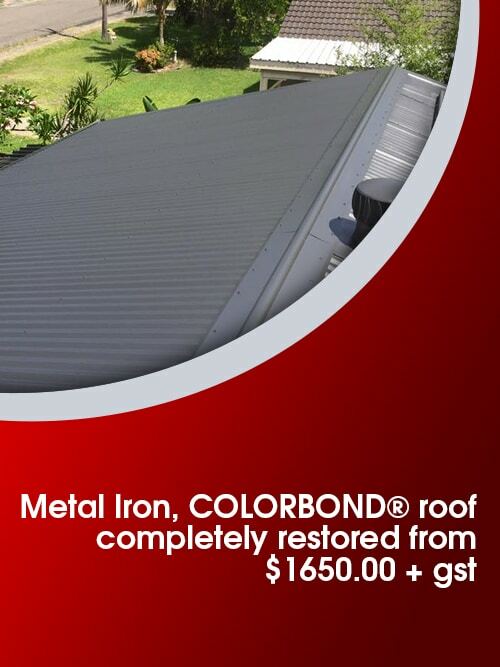 Restore your roof to its original glory or get a whole new colour to suit your home and garden. 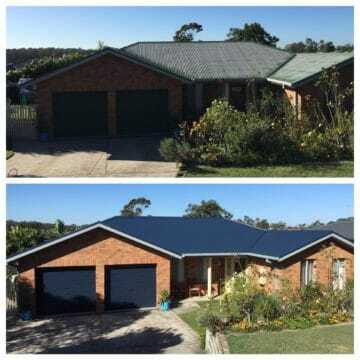 You choose the colour and we paint your roof so that it looks beautiful and new again. 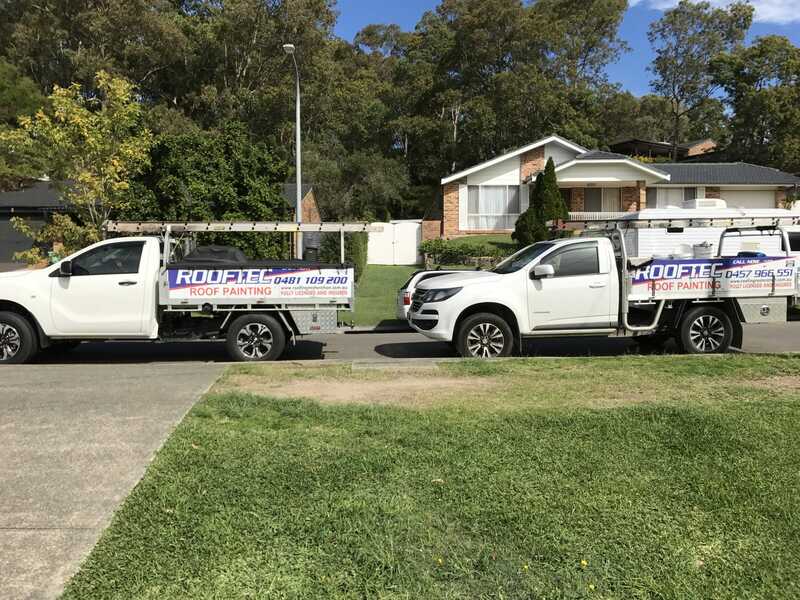 Rooftec roof painting started in the early 1990’s by a couple of like minded tradesman who saw that the roofing market was being overtaken by large faceless roof restoration companies that seem to charge way too much. 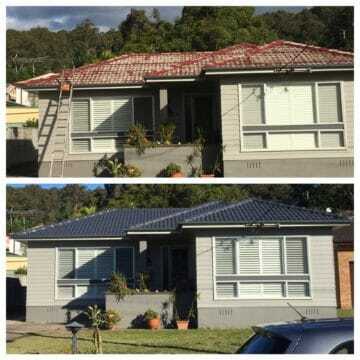 Since then we have endeavoured to provide Newcastle- central coast with a small business personal roof restoration service and big business professionalism at a reasonable price. And while we are a local business taking on impersonal companies and backyard boys, the customer can expect to deal with the same person throughout the job. If you have any questions about roof painting or restoration, how it is done and what is possible for your roof give Tyrone a call today. Most people care less about the condition of their roofs, let alone have it checked by a professional roofer for leaks, breakage, or any sort of damage. This is especially true to those who live in pre-built homes and apartments. It is enough that an architect or a caretaker has checked their homes long before they moved in. Why Choose Rooftec for your Roof Repair and Roof Restoration? Rooftec Roof Painting and Restoration pioneers in informing the general public on the importance of the roofs overall wellbeing. You will need excellent roofing services if you care about the longevity of your homes, alongside with their families’ safety. 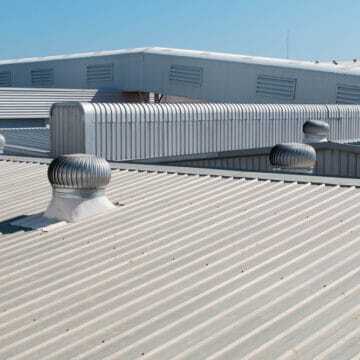 Delivering excellent roofing services has made Rooftec amongst the top roof restoration firms in Australia. We have already serviced different residential communities and commercial establishments in our long years in the industry. 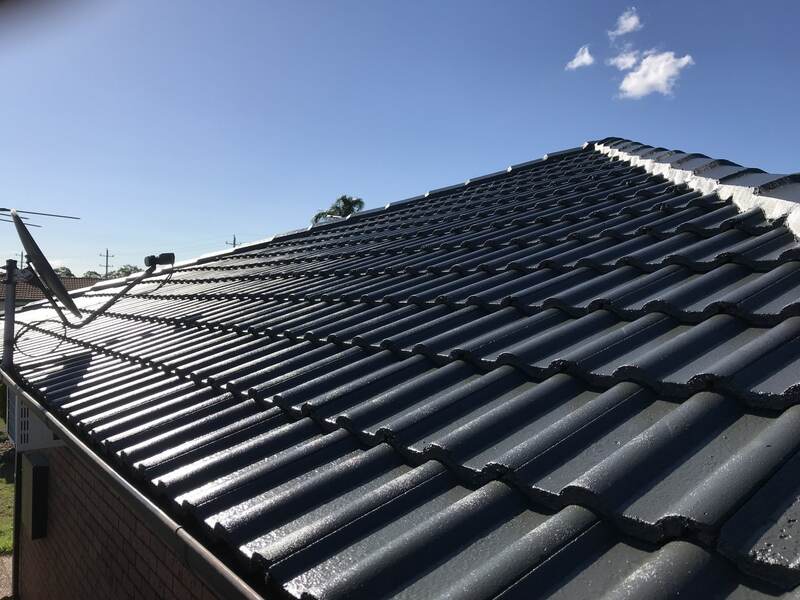 We have perfected our services as we catered to our clients over the years, services that are comprised of exemplary roof painting, repair, and restoration. 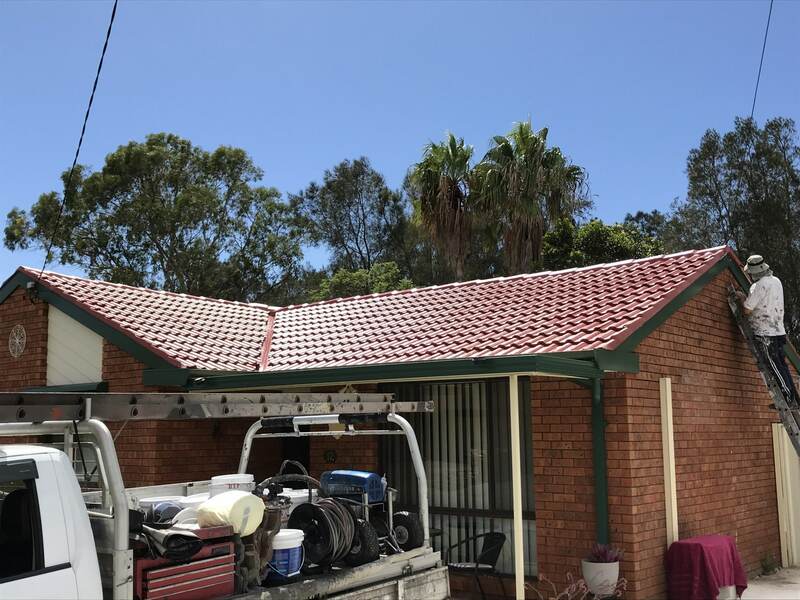 We are also a top cement and tile terracotta restoration provider, and we also provide COLORBOND® roofing services. We begin our expertise with thorough inspection. We find out the age of your house and the roof. Your roof is checked for faults or problems. We discuss you would like to do with your roof. 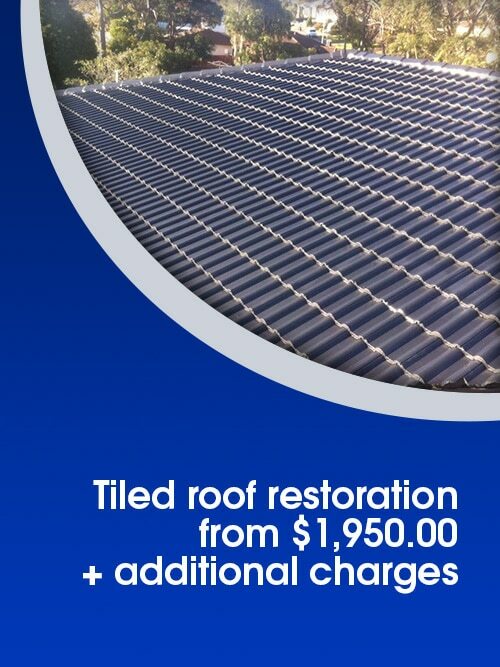 A competitive quote is provided on the cost of your roof restoration. 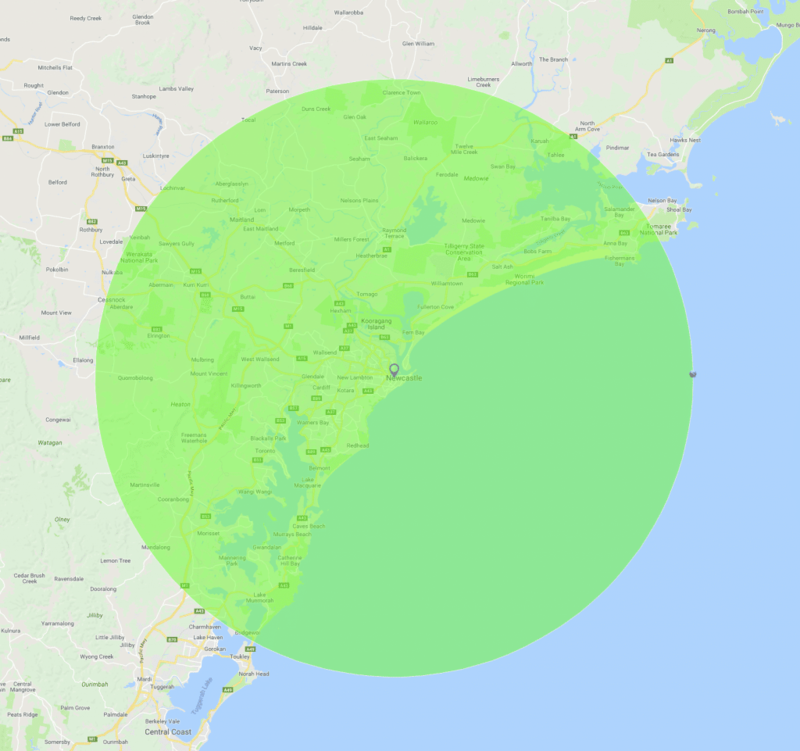 If you are happy with the quote we schedule the job. These, along with our dedication to fulfilling our company goals and objective, would transform your desires into reality. To make it last for over ten decades or even a lifetime. These guide us towards our ultimate goal – to make your roof resilient, durable, and lasting. Your roof takes up as much as 50% of your homes exterior and is completely open to the elements. 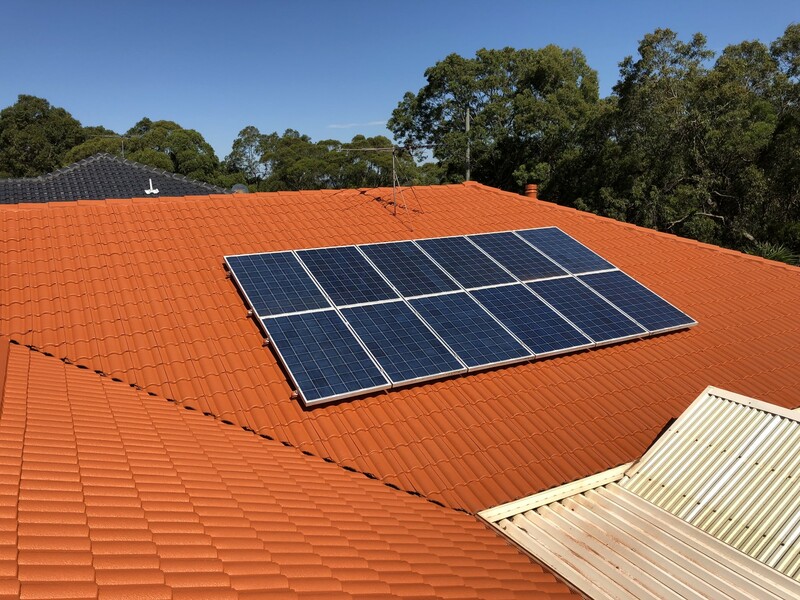 Due to changing weather your roof is put through strenuous circumstances on a daily basis and overtime this will have a toll on your roofs ability to keep the elements out. 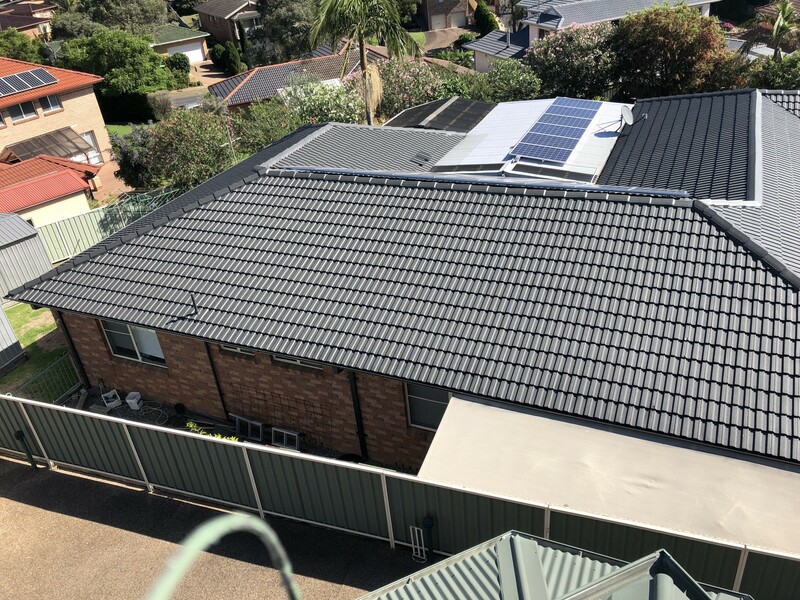 Having your roof painted by Rooftec roof painting will get your roof back up to standard, keeping the elements out and leaving you with peace of mind. Tell us what you need and we will conduct an immediate inspection to your residential or commercial roofing system.